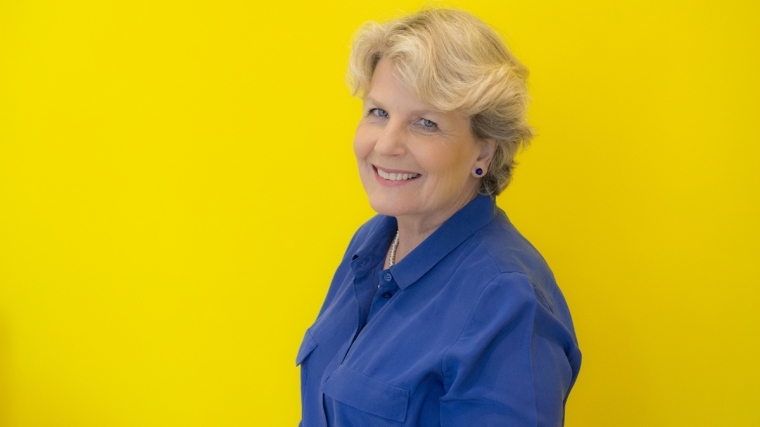 Sandi Toksvig is bringing her brand new, one-woman comedy show to Brighton Dome. Sandi realises some people harbour an ambition to be a National Treasure but following a misunderstanding with a friend has decided instead to become a National Trevor – half misprint, half Danish comedian, novelist, actor and broadcaster. Expect tall stories, fascinatingly funny facts, really silly jokes, a quick fire Q&A and a quiz. Don’t expect tap-dancing, leotards or a forward roll.